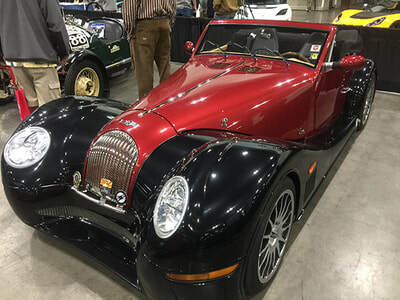 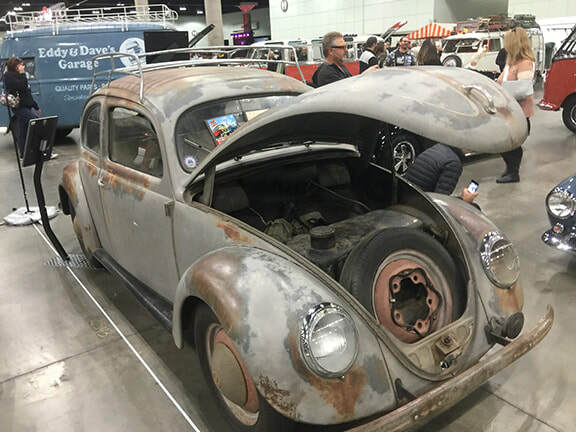 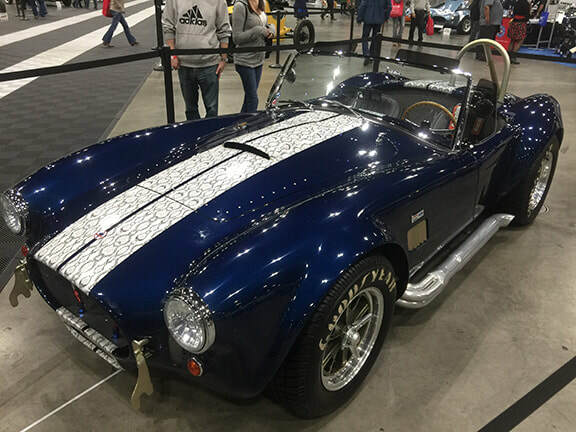 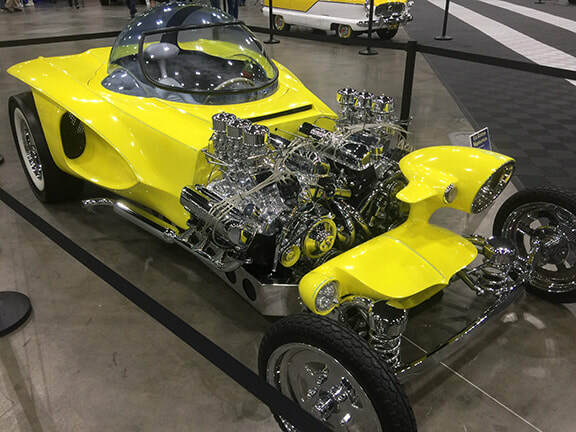 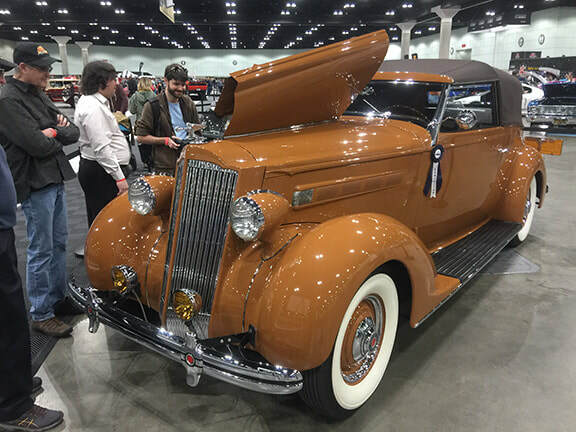 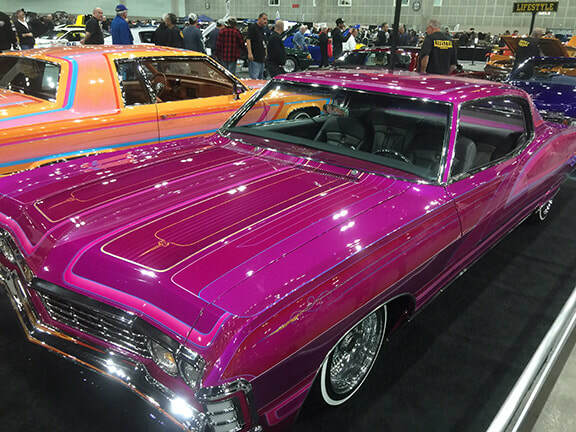 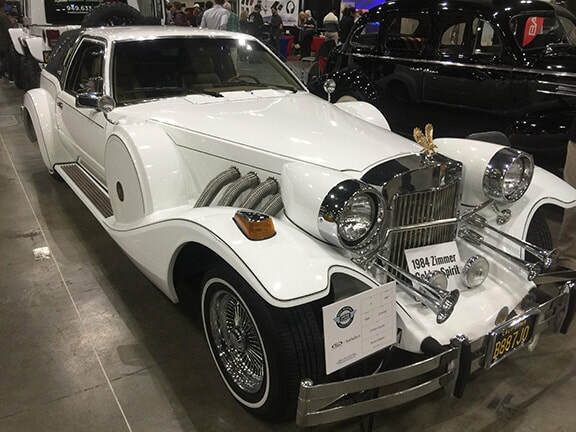 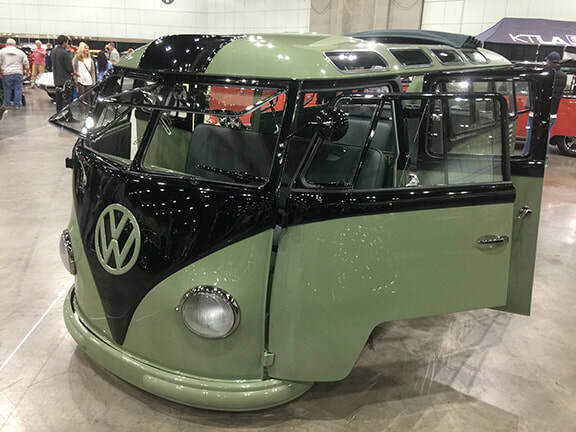 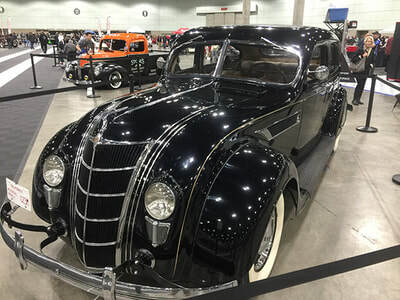 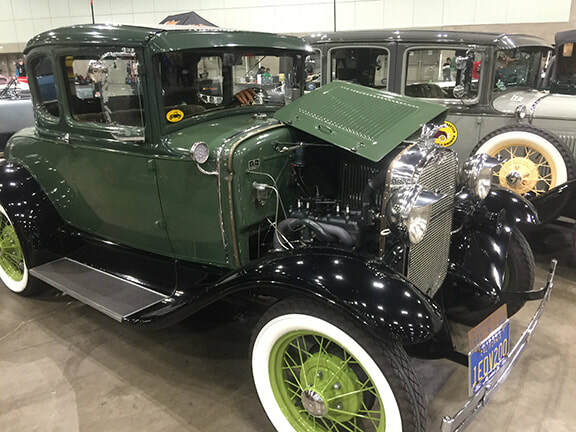 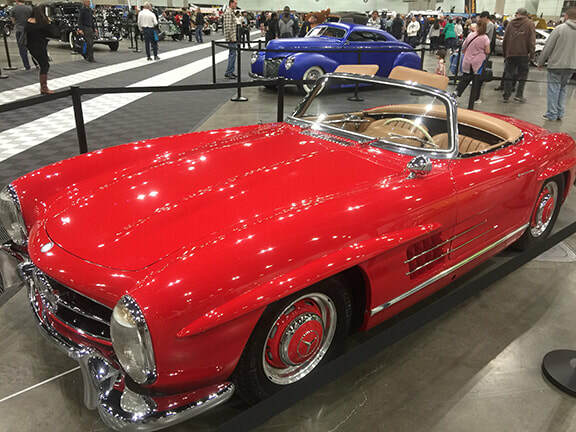 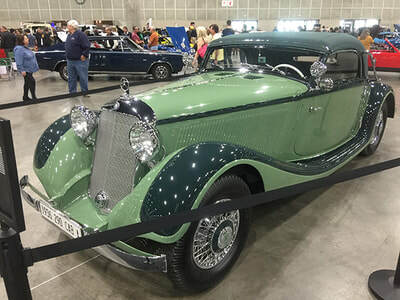 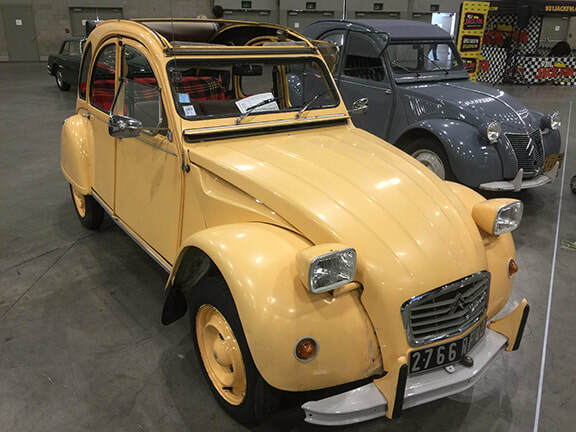 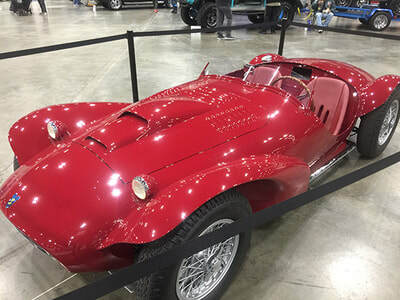 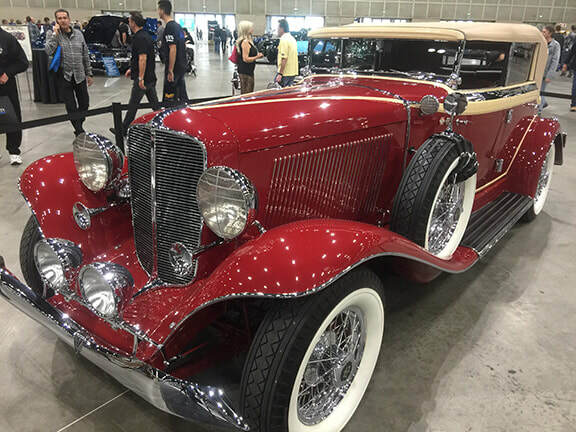 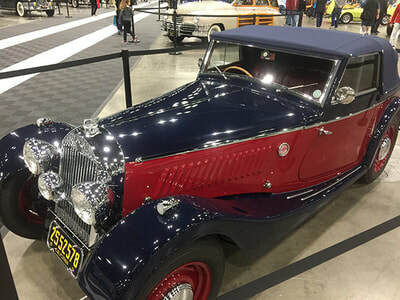 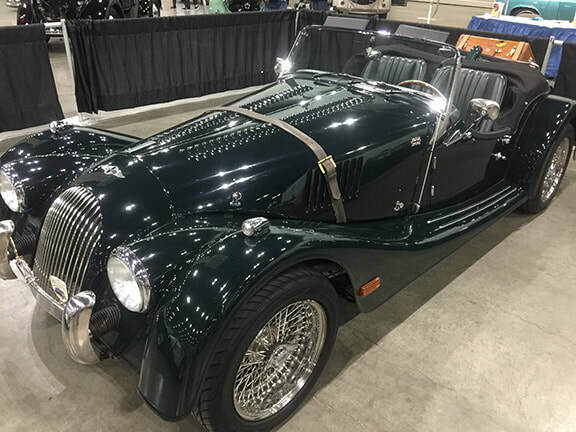 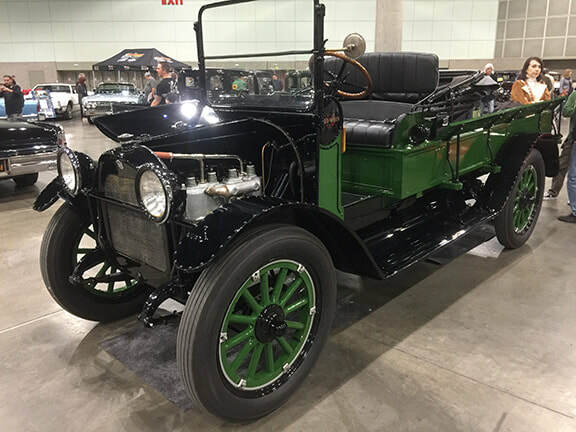 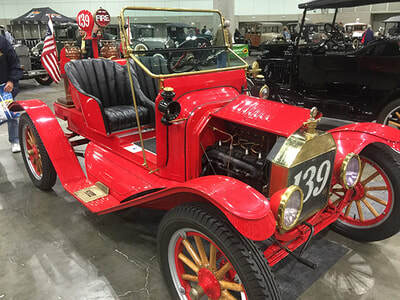 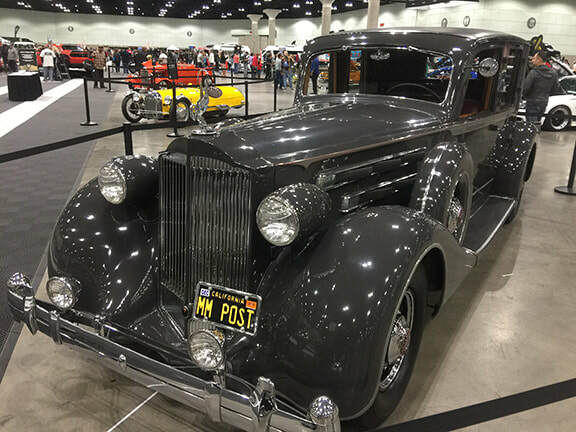 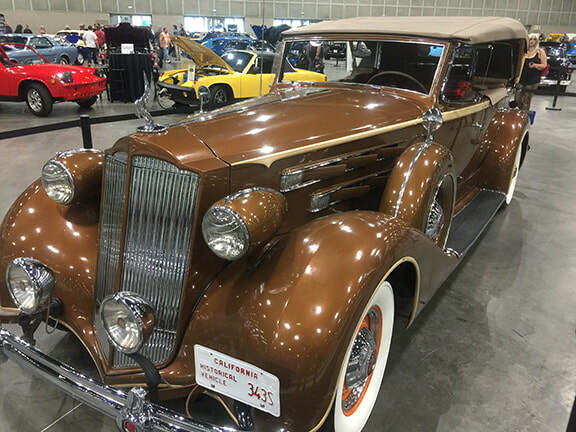 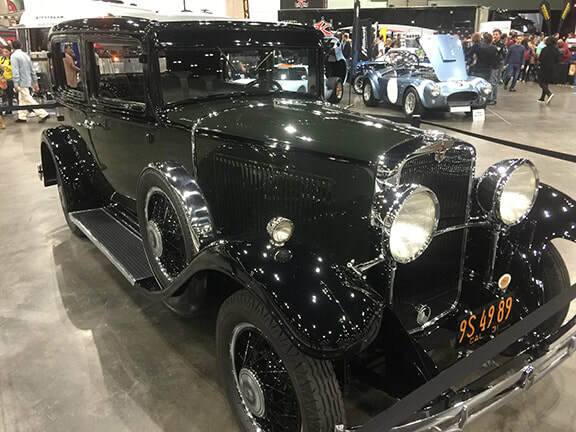 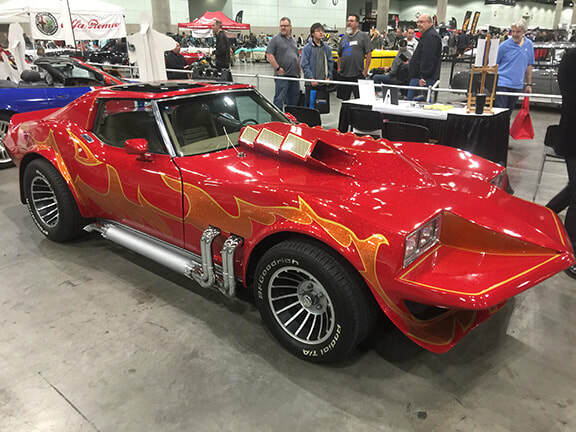 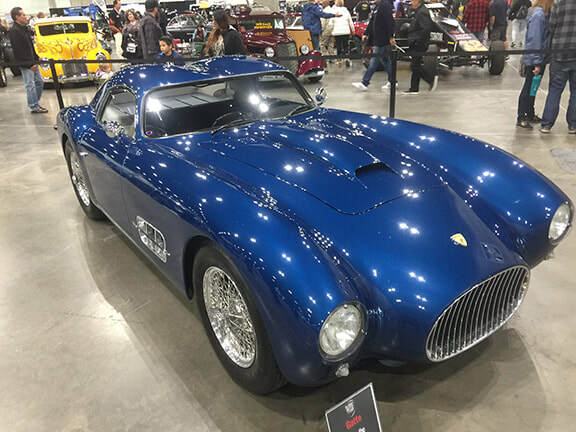 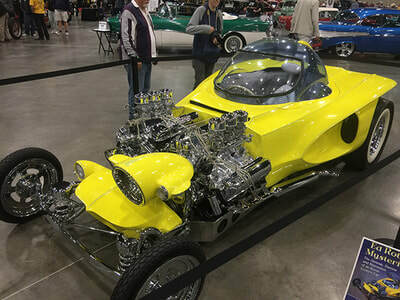 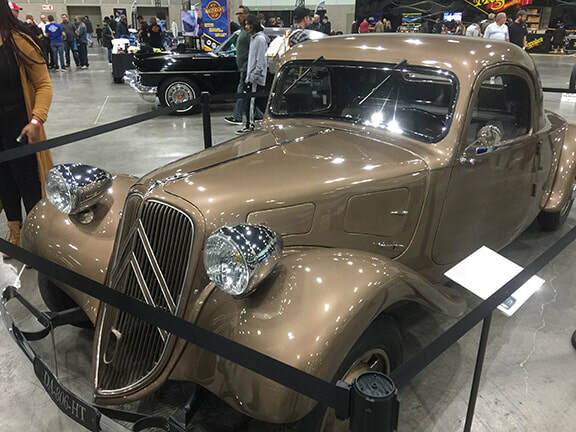 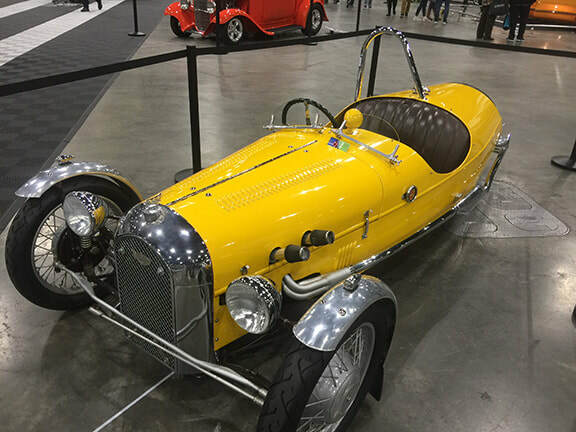 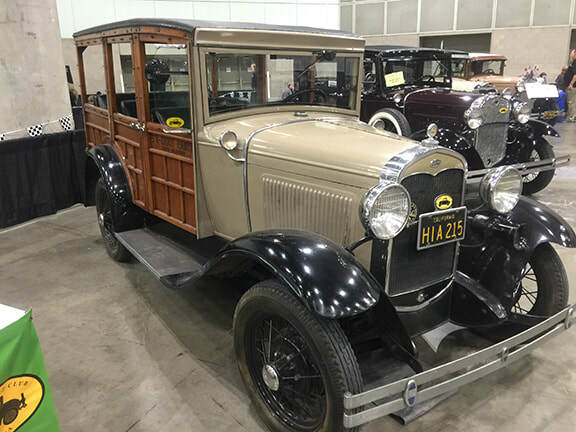 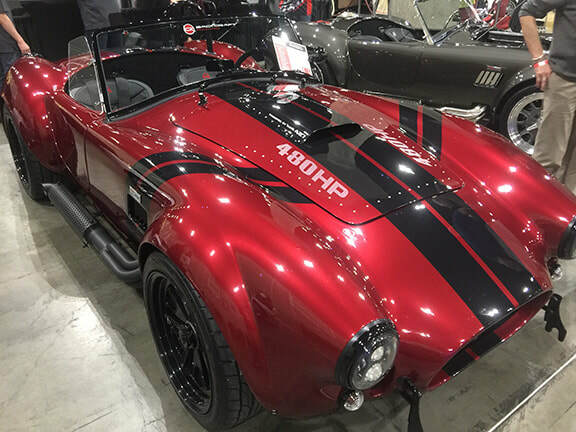 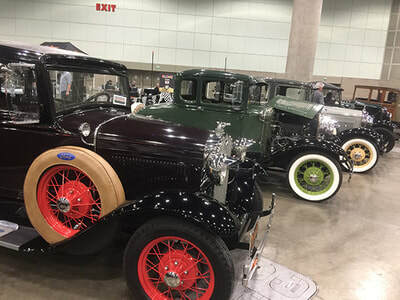 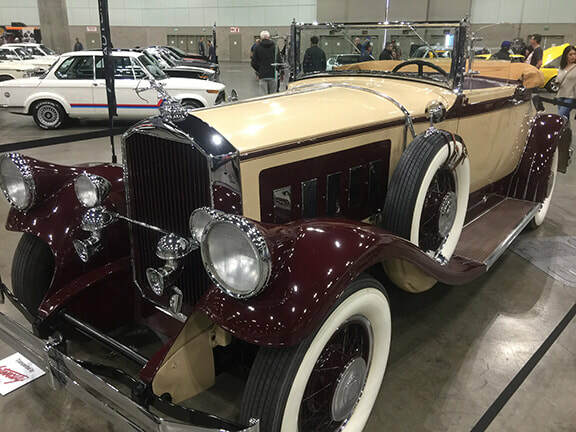 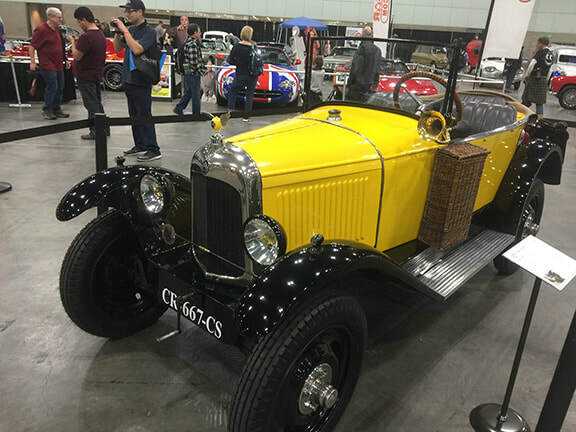 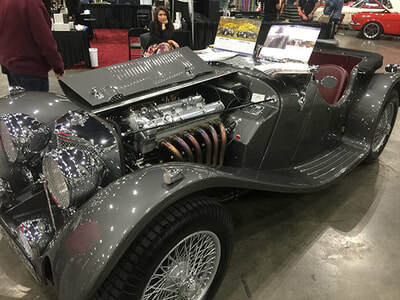 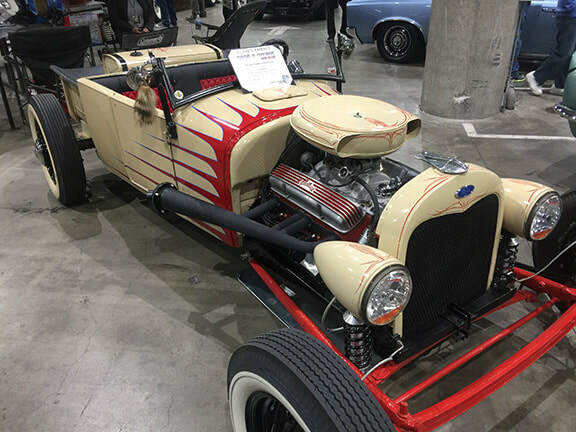 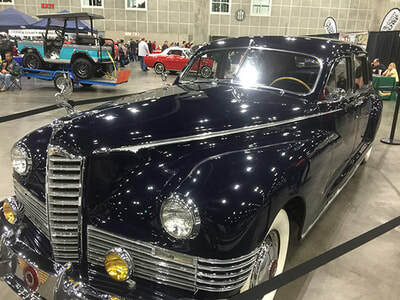 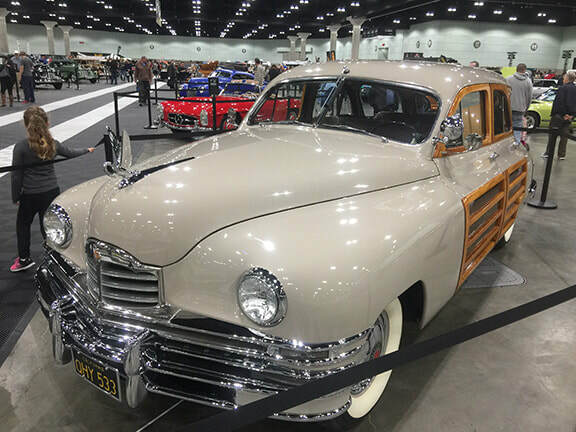 This year was the 2nd Annual Classic Auto Show at the LA Convention Center. 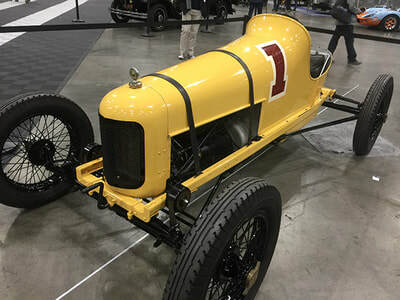 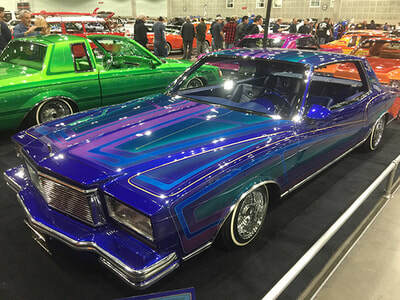 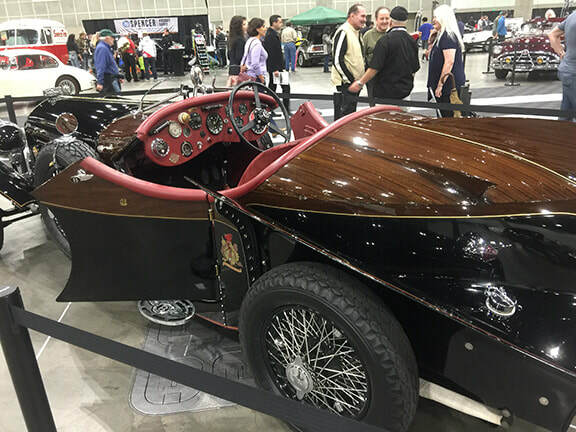 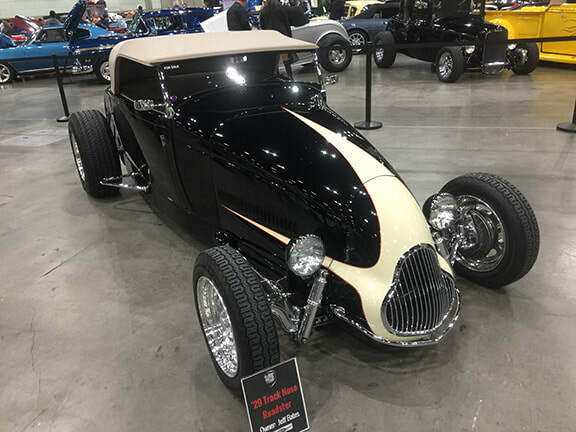 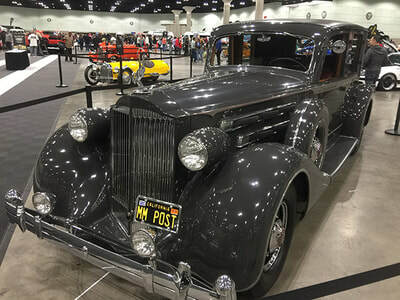 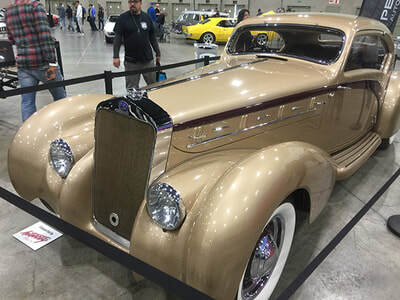 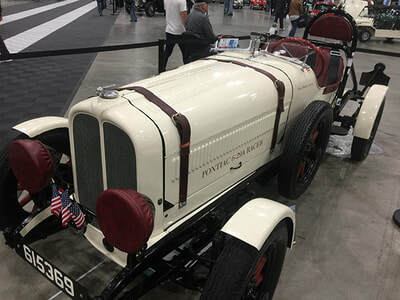 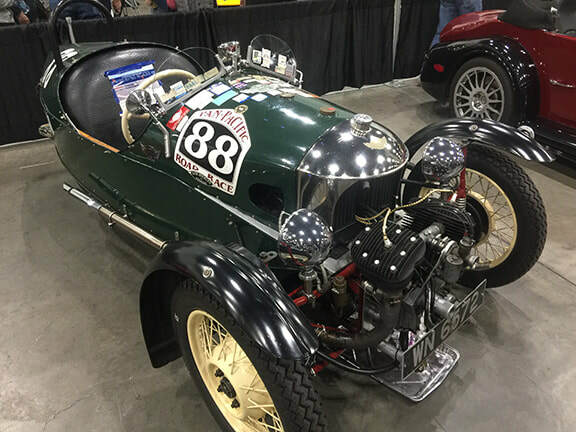 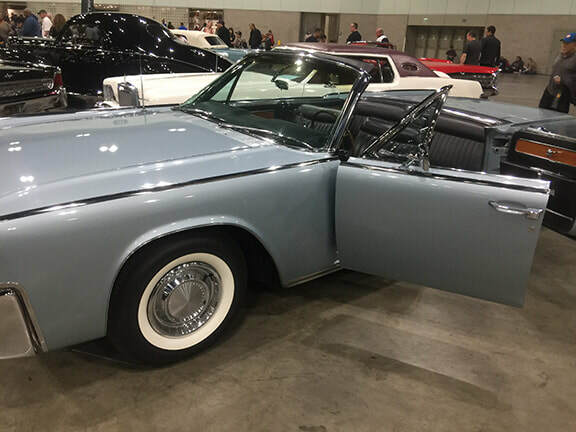 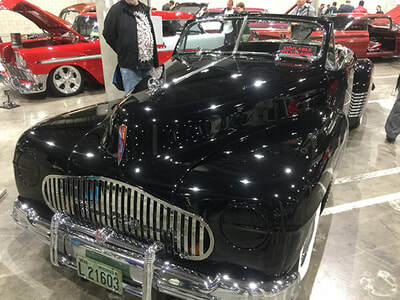 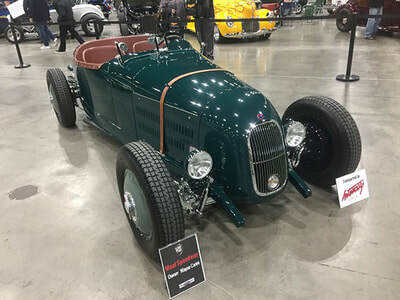 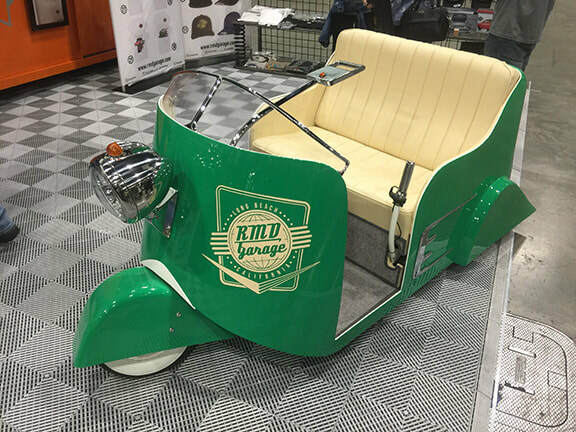 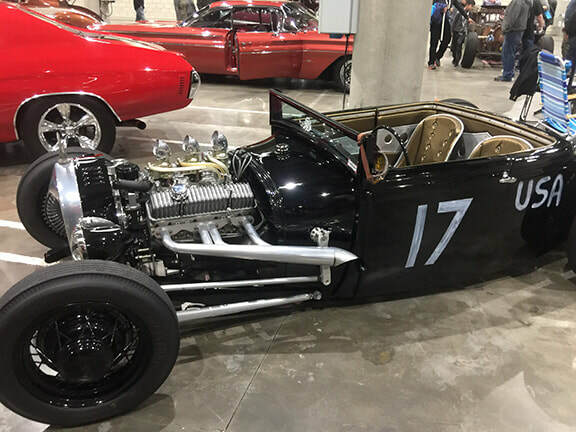 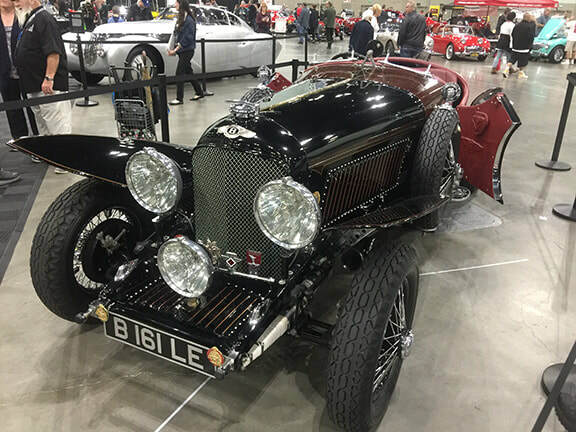 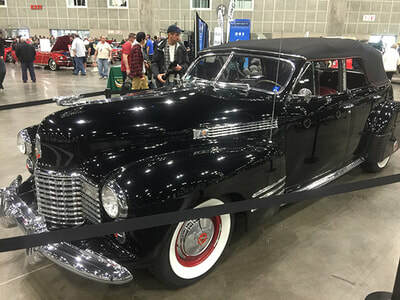 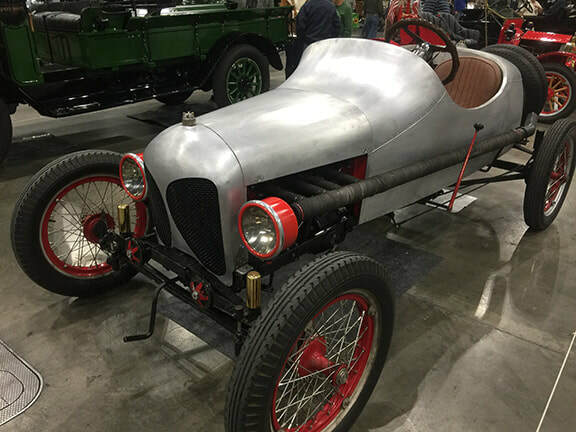 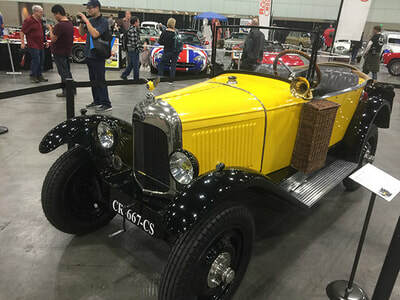 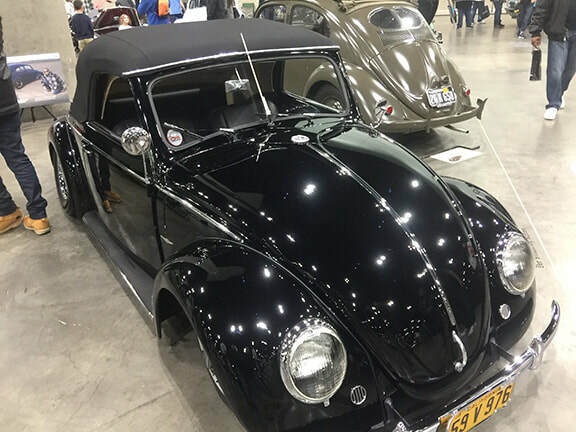 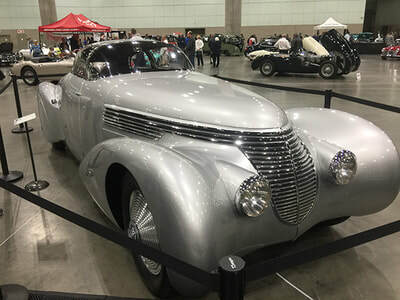 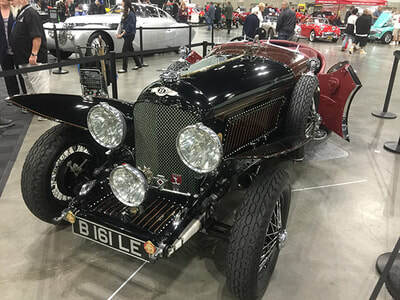 In 2017 the show took place during the same weekend as Grand National Roadster Show. 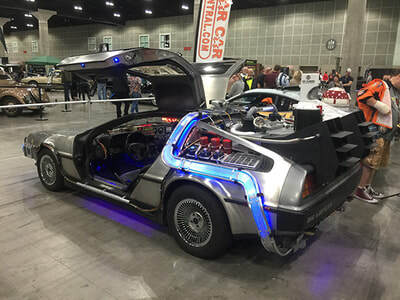 Having learned from the previous year's mistake they moved the show dates. This year the show was held Friday March 2nd thru Sunday March 4th. 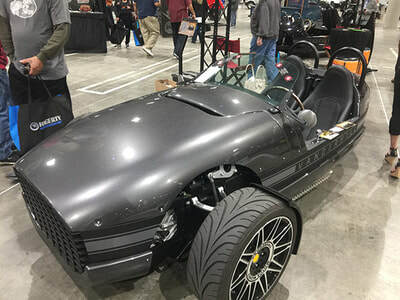 There are a few issues with this show from a vendor and guest perspective. We were actually thinking of doing this show but did not for a few reasons. 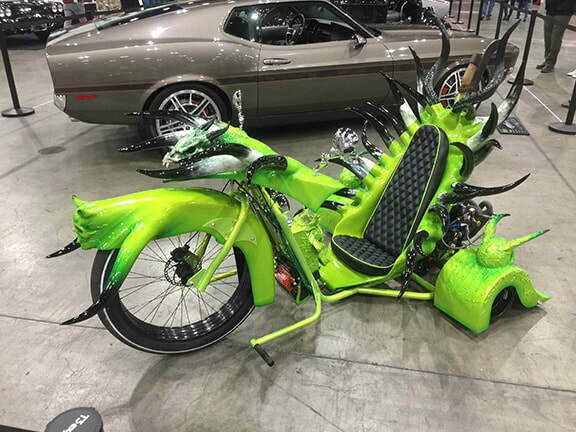 The first being the expense. I was quotes $4,000 for a 10" x 20" on the upper level. Negotiation brought the price down to $3,000, but I was then informed there was an additional fee for electricity and a $1.25 per pound fee for the product brought in. If you have seen my merchandise at past shows you would understand my hesitation. The lower swapmeet level was approximately $35 for a 10" x 10" but I was informed I could not get two spaces side by side. 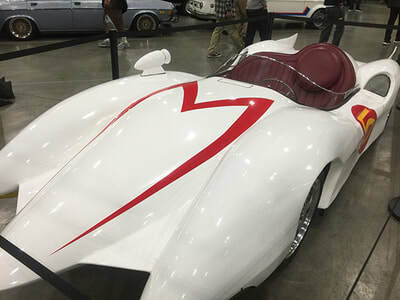 Aside from the cost the other issue I have is the show's reputation. This is a fairly new show and therefore in my opinion is not worth their vendor asking prices. 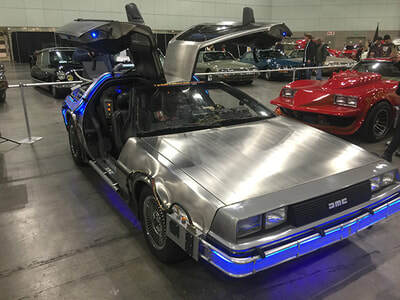 The show is just not well known enough to dictate such prices. 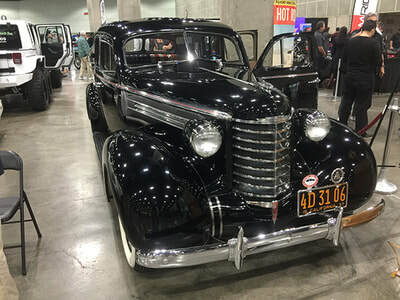 Another issue I have is the location, its difficult to get in and out of LA and then when you do enter parking is at least $20. 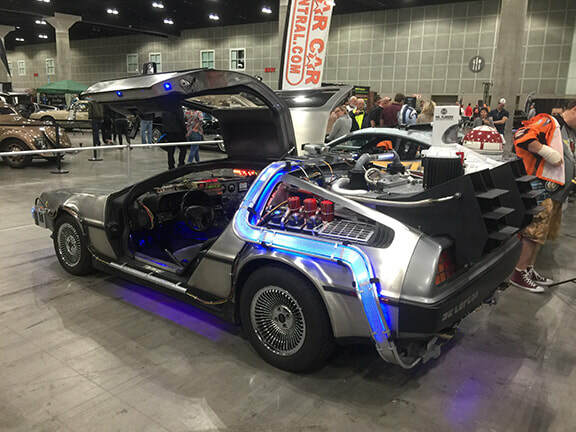 The high parking fee makes the limited guest numbers decreased yet again when they realize they have an additional fee for their day of fun. 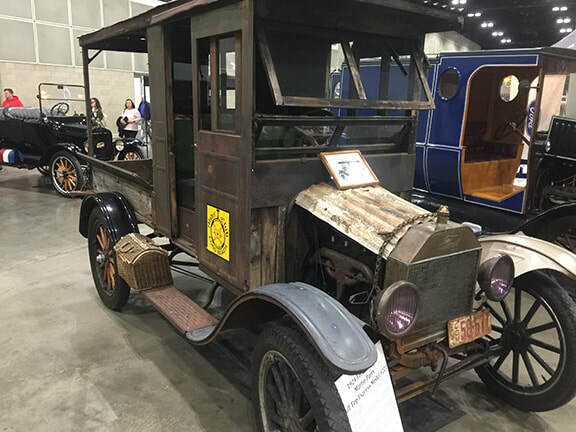 My last issue is the labor union fees at the Convention Center. 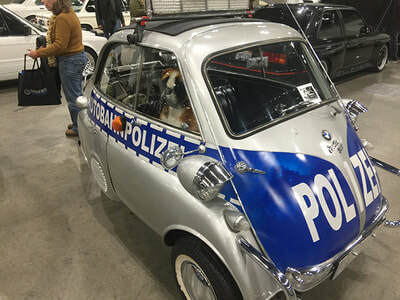 It costs too much and is inefficient. As a guest wanting to view the show my issues are the parking and location. ​I ended up attending this show as a guest viewing what it had to offer in the various halls. 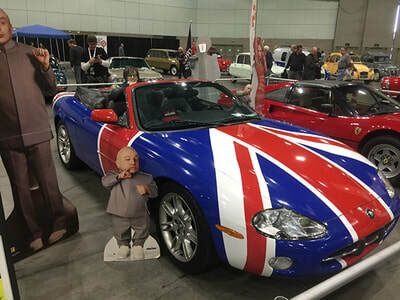 I found the cars too spread out. It looked to me that they didn't get as many vendors as they hoped and spread the show out to make it look more full.